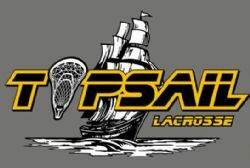 Gear for boy's and girl's lacrosse in Wilmington, NC, with custom stringing available! 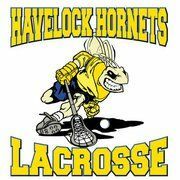 Official lacrosse vendor of US Lacrosse boy's and girl's equipment, MLL and NLL fan gear available! One of the premiere online lacrosse retailers in the US, with a HUGE selection of lacrosse equipment!